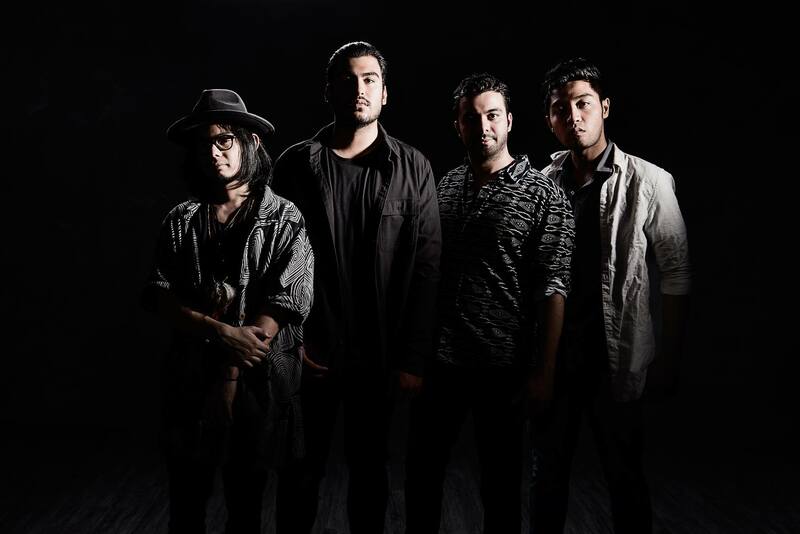 As we have frequently observed, it’s difficult to find proper melodic rock bands in the current Singapore music scene. 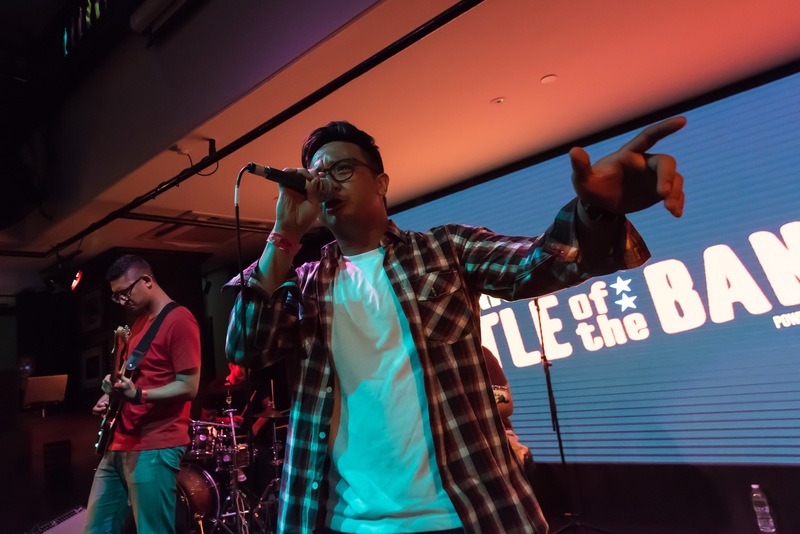 But if you know where to look, you will discover that a S-ROCK underground exists, where bands like Gilded Edge do what they do best – make authentic rock ‘n’ roll. 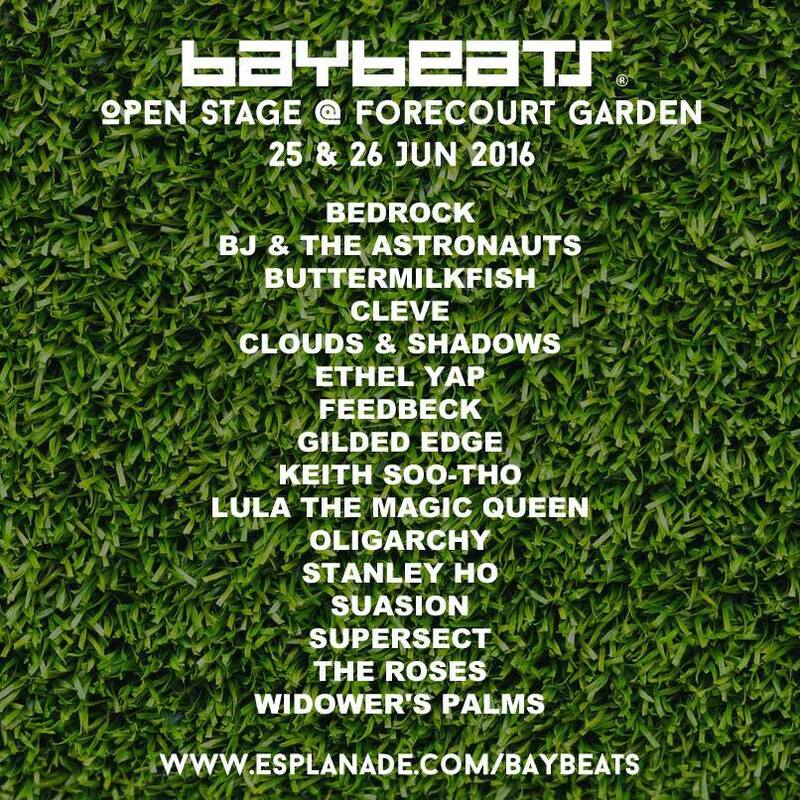 Today we highlight two rock bands you can boogie down to at the Baybeats Open Stage this weekend! Find out more! !